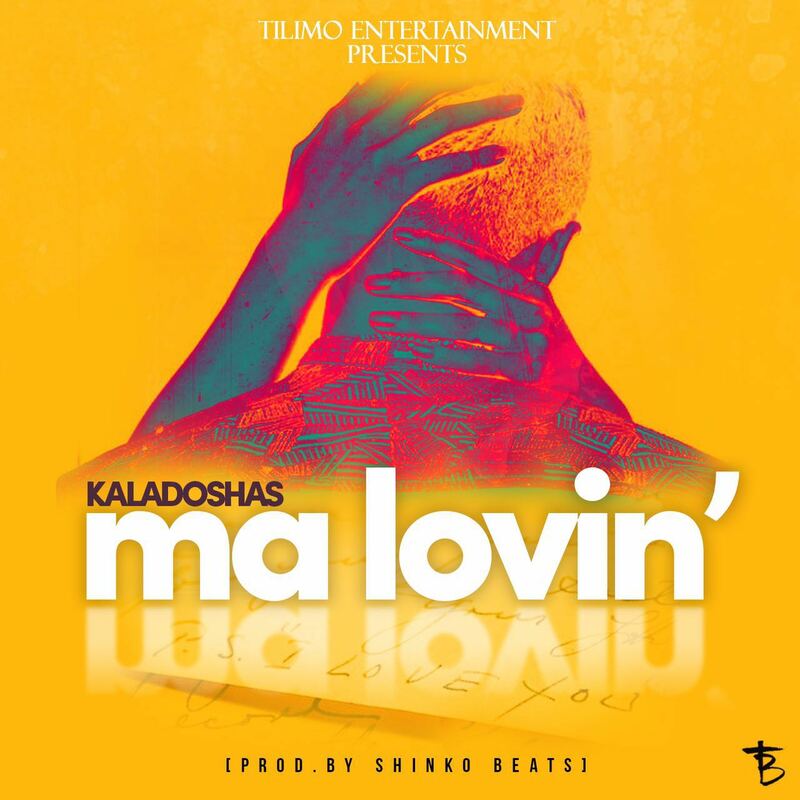 Zambia : Kaladoshas releases his latest single "Ma Loving"
Kaladoshas AKA The Best, has been one of the most consistent artists in Zambia so far, with less than two years in the Industry he has already booked himself a place among the greats. His label, Tilimo Entertainment, drops his third single of the year after releasing the dance-hall hit Chainama and politically conscious song No Drama. Today, he presents you with “MA LOVING” produced by Red Castles own Shinko Beats. The song has already been certified a hit and has potential of being Zambia’s 2016 dance song. All we can hope for is that a video comes soon but since this is Kaladoshas we are talking about, am sure there’s something already being prepared.